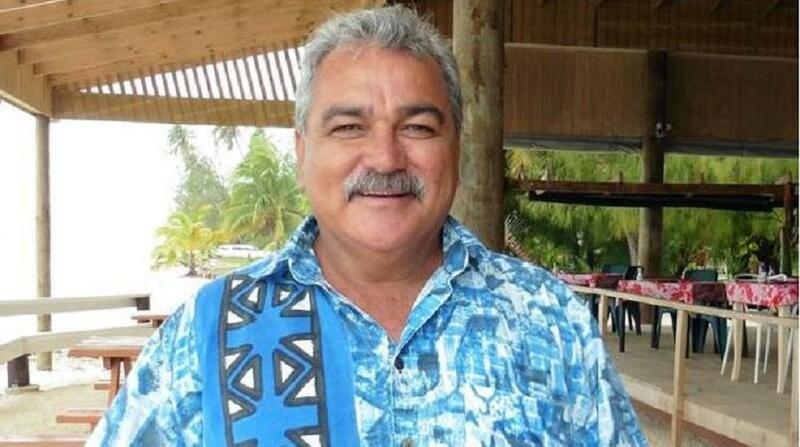 The Cook Islands opposition has confirmed the election of Teina Bishop as its new leader. Bishop, who is from the minority One Cook Islands party, gained six Democrat votes along with the two from his own party to secure the leadership over Democrat leader William Heather. Three Democrats abstained, contributing to a delay of the declaration of the result. In a statement in the Cook Islands News, Heather, who remains the Democrats' leader, said Bishop's election was a strategic move to strengthen the coalition partnership. Bishop explained that his prime objective is toppling the government. "The composition of the house, not the seats," he said, "but in terms of the voting population, we are being governed by 38 percent of the voters in the house and the coalition of the democratic party and the one Cook Islands represents 62 percent." "So already we have the mandate in terms of the voters in parliament to take on government." Cook Islands News reported that a deputy opposition leader had yet to be chosen, naming Tamaiva Tuavera and James Beer as front-runners.